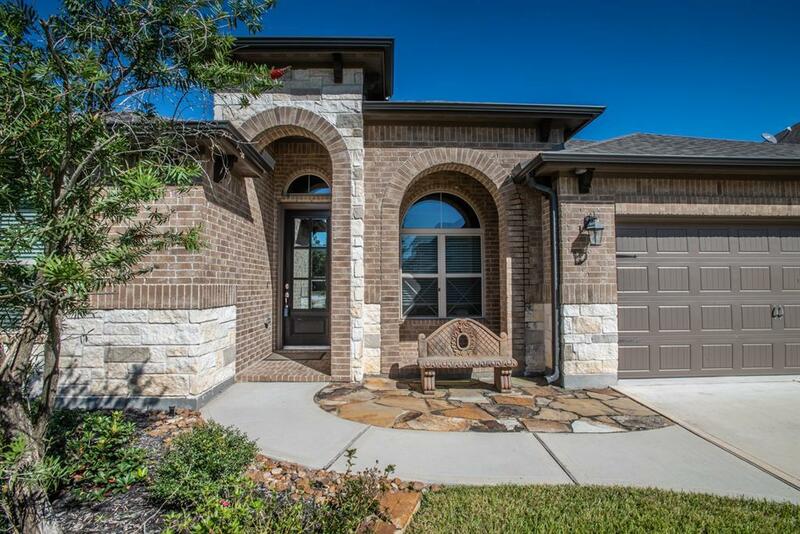 Custom Dunn and Stone home is immaculate and move in ready. 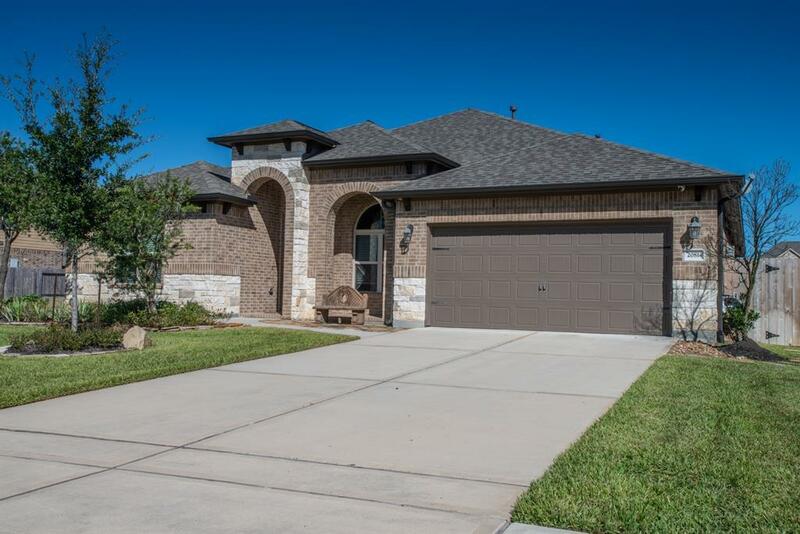 The open concept boasts 42" custom raised panel cabinets, granite counter tops, stainless steel appliances, an island and a spacious breakfast bar in the gourmet kitchen. An eye catching back splash showcases the 5 burner gas range. 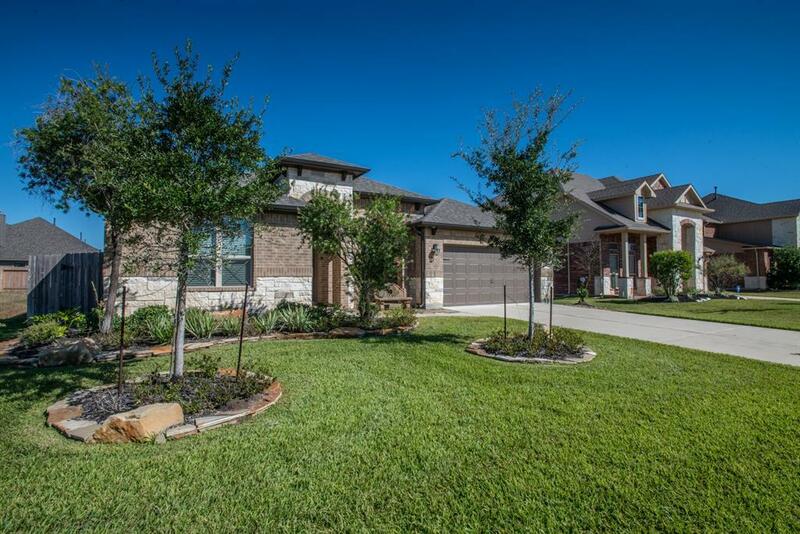 The large family room has a gas fireplace, and opens to the kitchen and breakfast areas, great for entertaining The dining room has rich wood floors. The cavernous master retreat has elegant tray ceilings and natural light. Master bath includes an over-sized shower, relaxing garden tub, and 2 large walk-in closets. The study could be a 4th bedroom. 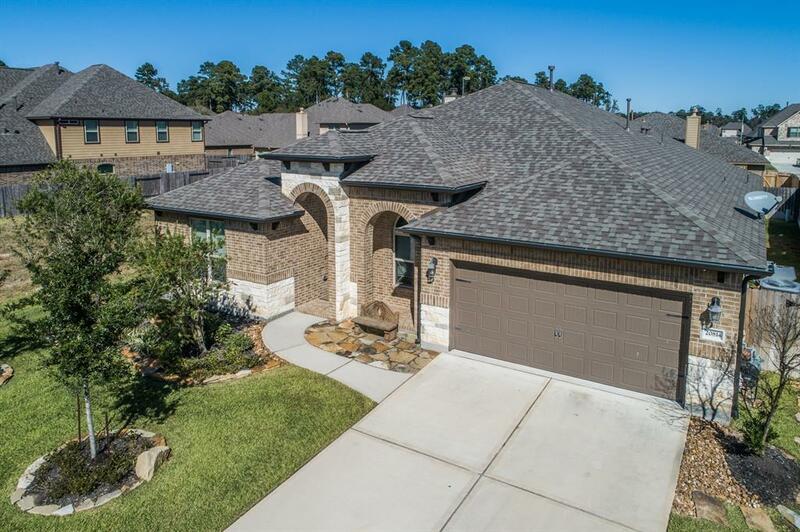 The 3 car garage has dedicated 220 electrical outlets.See that attachments that show the potential for your backyard paradise.Your new home is conveniently located just minutes from FM 249, the Grand Pkwy and FM 2920 making it easy to get anywhere in Houston. A must see!